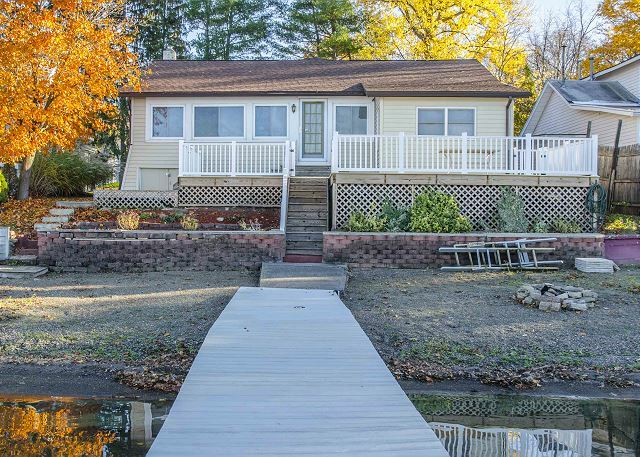 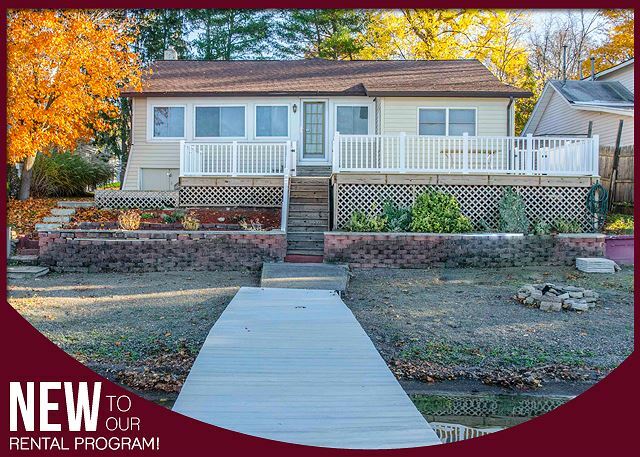 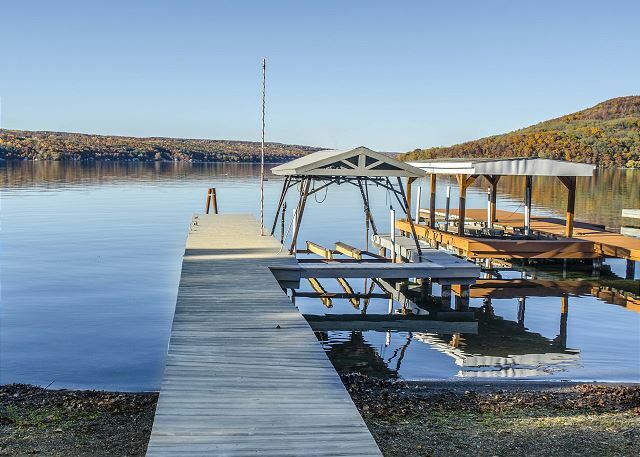 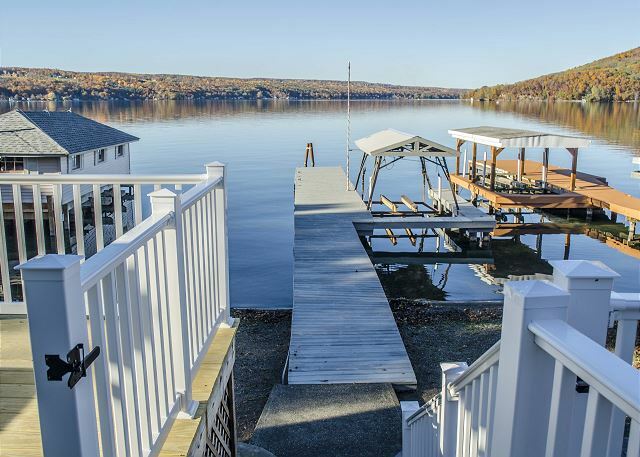 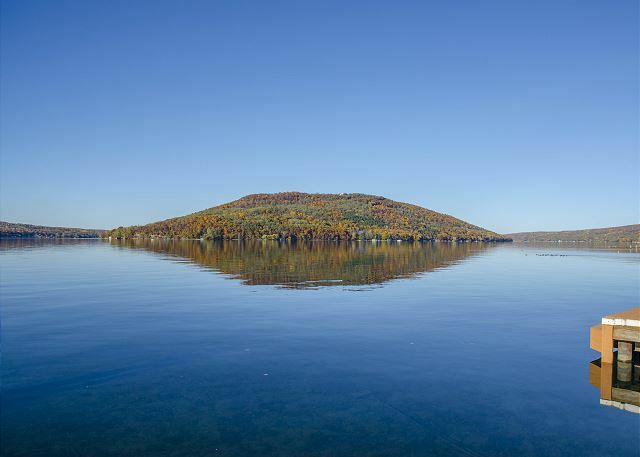 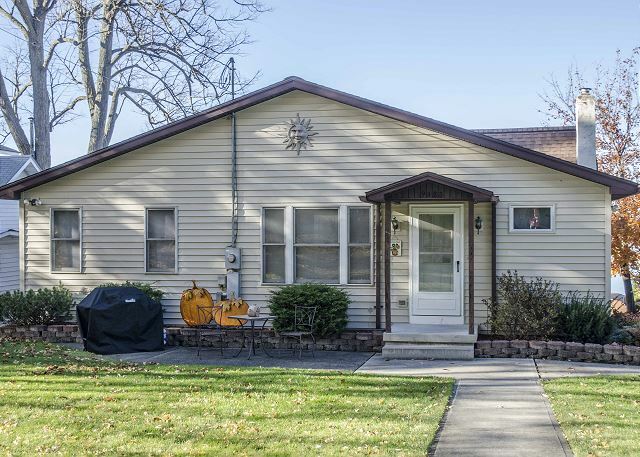 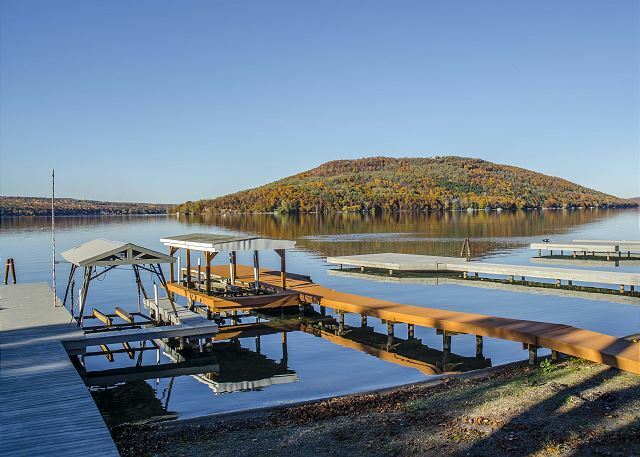 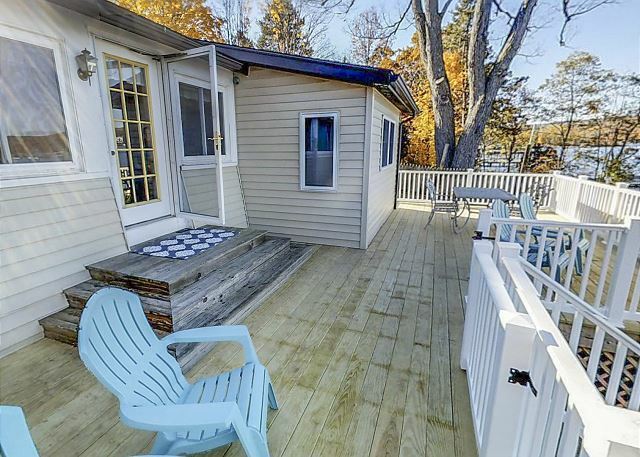 Happy Days sits on one of the most coveted sections of Keuka Lake for its breathtaking views of the crooked lake. 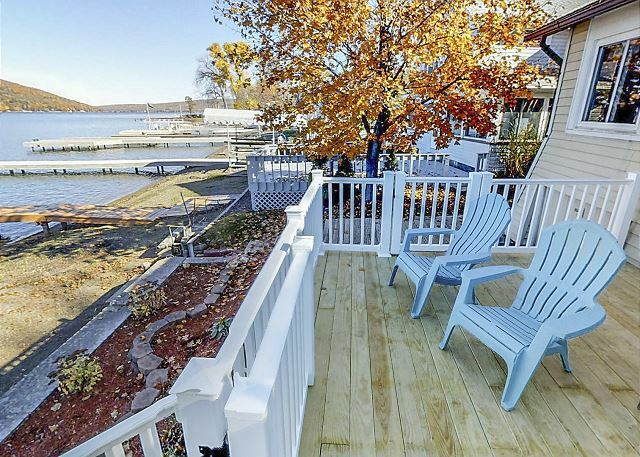 Located on a quiet drive yet just minutes by boat or car to restaurants favored by the locals. 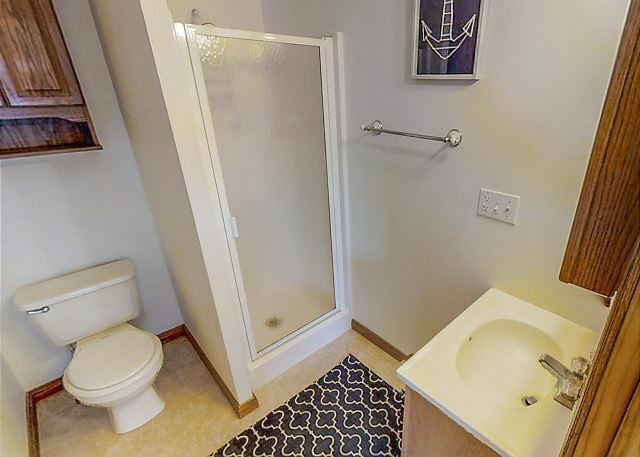 Enjoy sunrises and sunsets from the deck or take advantage the large level yard in front of the house for family yard games, with across the street parking for 3 cars. 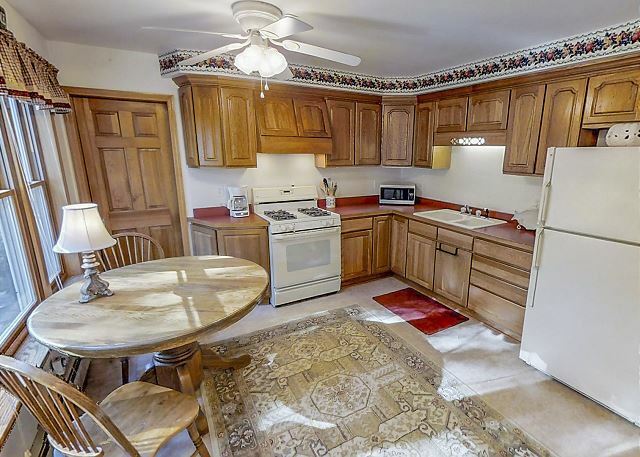 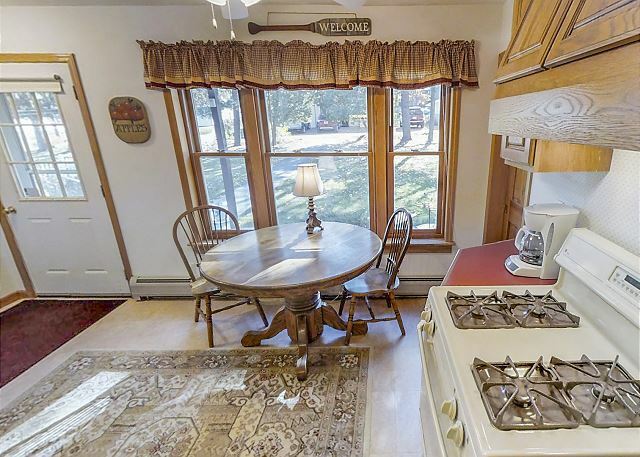 Enter the home to a country style kitchen featuring a breakfast nook with seating for three. 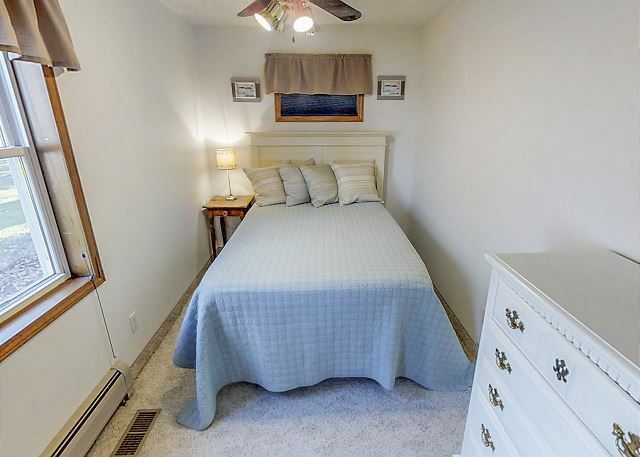 Off the kitchen to the right you will find the first bedroom with a double bed and the main full bathroom with a stand-up shower is directly across the hall. 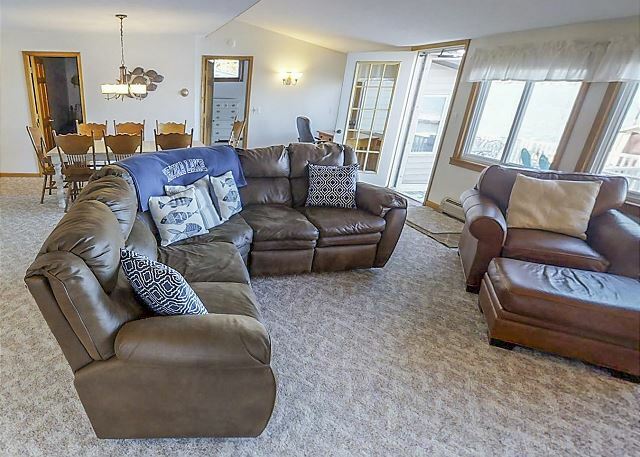 Proceed down the hallway and enter the spacious great room that is the ideal area for your group to spend quality time together. 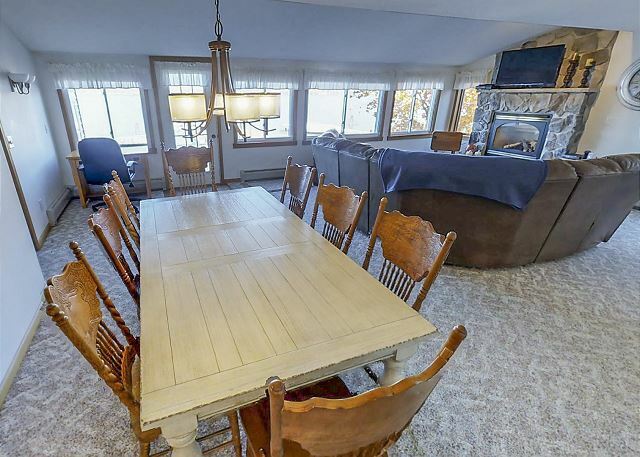 This room has a large 8 person dining table perfect for family dinners or playing games. 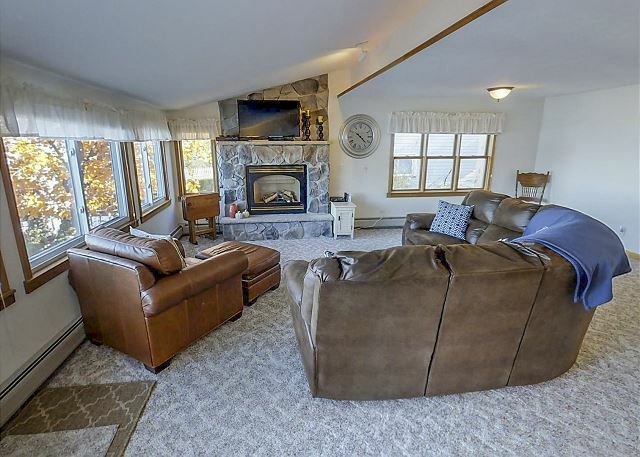 The wall of windows provides spectacular views of the lake you can enjoy while relaxing on the leather sectional sofa in front of the field stone, gas fireplace. 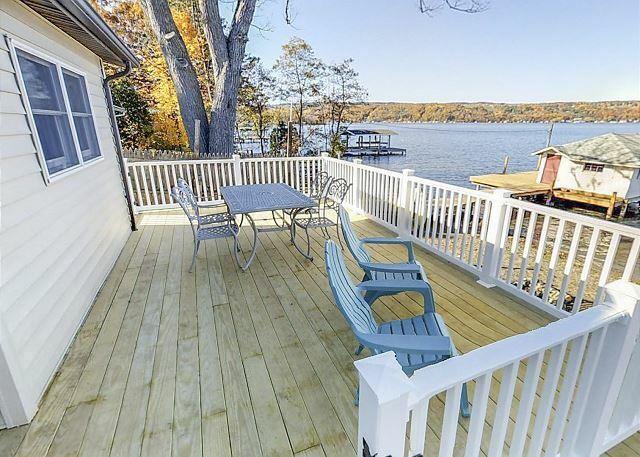 The desk is strategically placed facing the lake to make getting some work done more enjoyable. 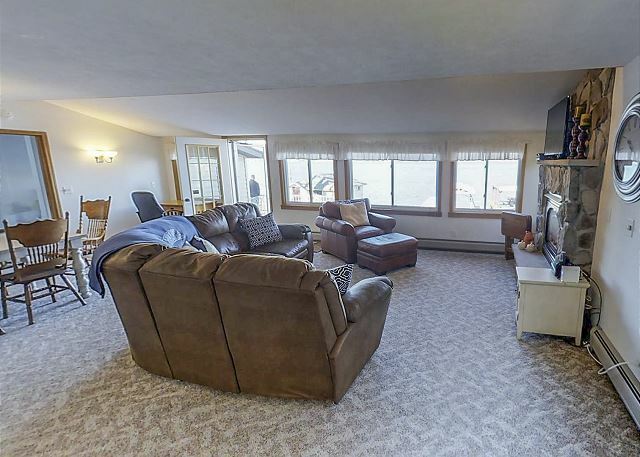 Off of the great room are 3 more bedrooms and the laundry area with a washer and dryer. 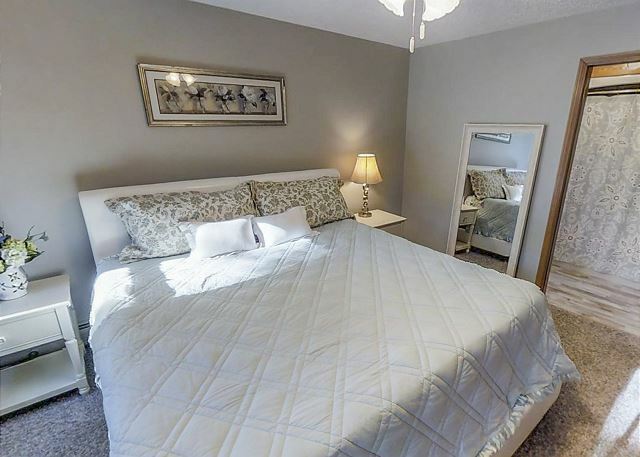 The Master bedroom, equipped with a king size bed, flat screen TV and En-suite is perfect for relaxing. 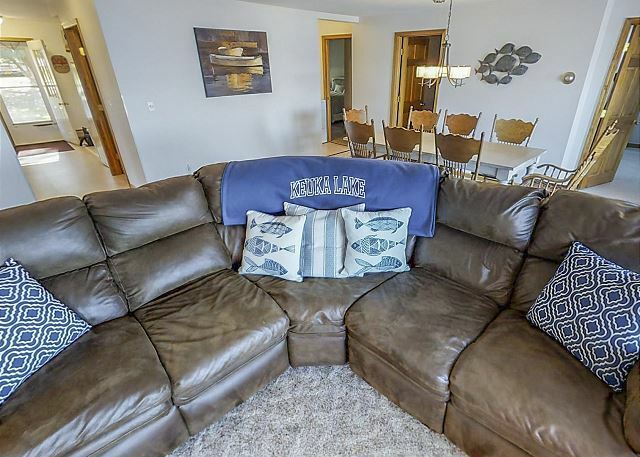 The third bedroom has two twin beds and closet space, and the fourth bedroom can serve as a family suite with a bunk bed and a queen bed which also has two large windows providing jaw dropping views of the lake.